The Civil and Construction Engineering staff strives to focus their research in areas that are not only theoretically complex, but also important and relevant to the local industry. 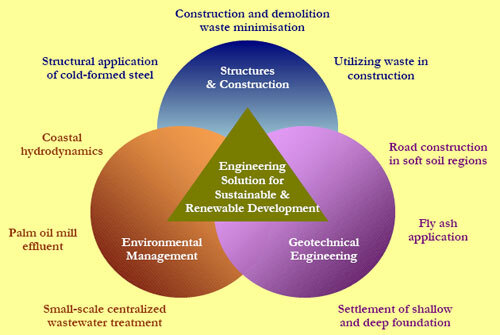 In particular, research areas focuses on engineering problems persistent in the local community such as soft-soil research, wastewater treatment and disposal, and utilizing waste from palm oil and coal power industry in construction materials. The research outcomes would serve the needs of industries in Sarawak, Malaysia and neighbouring countries. 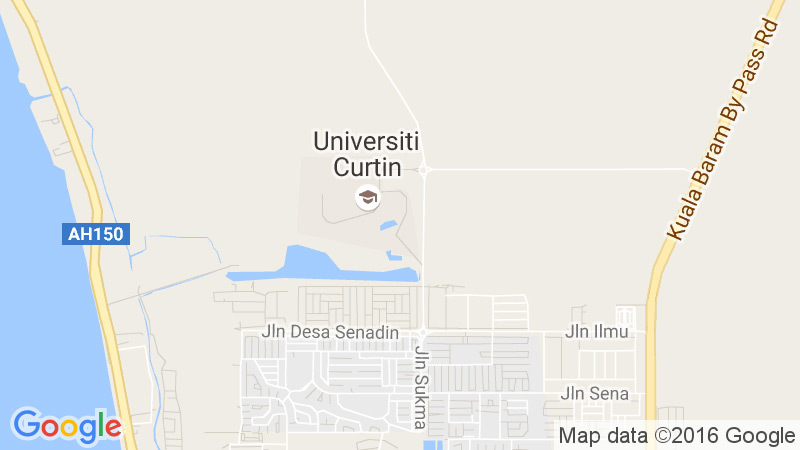 Curtin University, Malaysia is offering full MPhil/PhD scholarship for qualified candidates to conduct advanced research study at the Faculty of Engineering and Science. The scholarship includes both tuition fee and stipend for a period of three years. The project is funded by the Malaysian Ministry of Higher Education through its Fundamental Research Grant Scheme (FRGS). Possess good command of English, strong interpersonal skills, dynamic, and independent. Good knowledge in Mathematics, Physics, and Finite Element Modelling software such as Ansys/Abaqus/Lusas is preferred. In recent years, cold formed steels have been very popular and extensively used in construction of residential buildings in Malaysia. Due to the advantage of the high strength-to-weight ratio, higher strength cold-formed steel but much lower ductility, has been introduced to the construction industry especially in roofing system. Roofing system is always exposed to wind and subjected to cyclic loading due to constant fluctuating wind gust. One of the major reasons for the roof truss connection failures under the severe wind gust like severe tropical storm, is the screw fastened cold formed steel sections failed near the fastener’s hole. However, there is little research on this type of failure and fundamental understanding of inelastic cyclic behaviour and stresses onto the self-drilling screwed connections of low ductility steel under cyclic loading.